Thank you for the overwhelming response for ClearIAS Prelims Test Series. After successfully conducting the All-India Prelims Test Series 2016, which saw participation from more than 50,000 aspirants, our team is launching today a 30-day Program for UPSC CSE Mains 2016. 30 day Program for UPSC CSE Mains 2016: Answer Writing Practice for FREE! ClearIAS Team will be conducting UPSC mains answer writing sessions online for free from October 1 for next 30 days. The motive behind this initiative is to provide proper guidance for all serious UPSC civil services aspirants regarding the requirements of the mains exam. The program will be designed in such a way as to cover almost all relevant topics for UPSC mains within next 30 days. 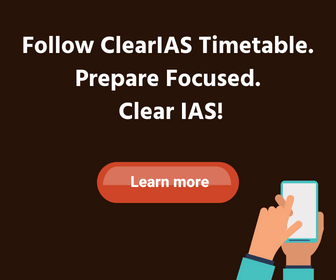 Our philosophy is to reduce the workload of IAS aspirants, not to increase it: It’s the philosophy of ClearIAS team, not to overburden our students and readers with too many materials. Doing more with less is always the core philosophy of our programs. Right question selections for Prelims and Mains: Out of around 1600 questions we provided, questions worth around 100 marks were asked in UPSC CSE Prelims 2016. 14 questions came in UPSC Prelims 2016 test series from a single mock test of ClearIAS (304P – Current Affairs). Those who have written Prelims, know the difference even a single mark can make. Success of UPSC Mains Test Series by ClearIAS: It’s not the first time that we launch mains answer writing sessions. 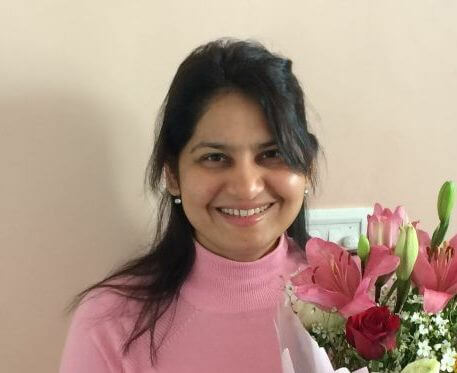 ClearIAS.com had run successfully the 50-day answer writing practice before UPSC CSE mains 2014. There were lot many direct and indirect questions in the actual UPSC exam from ClearIAS Mains High Value Answer Writing Test Series. Details of questions are given below. 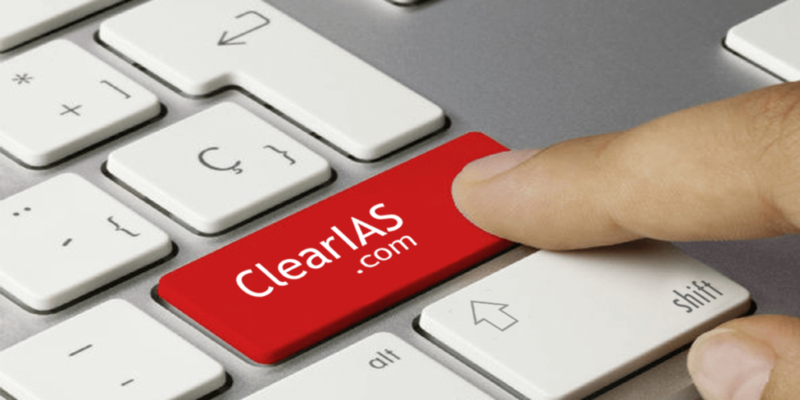 UPSC Mains 2014 Essay Paper: ClearIAS.com selects it right! ClearIAS Team is happy that our convictions turned right on many occasions. Irrespective your degrees, knowledge and skills what speaks about you in a UPSC mains exam is your answer sheet. The examiner does not know you; he has access to only your answer booklet and nothing else, and he evaluates each candidate based on what is presented in the answer sheet. So it is extremely important to frame your answers in the most impressive way, within the prescribed time limit. Knowledge about framing high quality answers in mains exam is necessary to make your answer sheets stand out. And to make high value answers, proper answer writing practice is advised. 30-day answer writing program by ClearIAS for mains 2016 is completely free for all participants. There is no need of registration. You can access archives of Clear IAS Mains High Value Answer Writing Test Series from the hyperlink. There will be 5 questions every day – one each from Essay Paper, GS1, GS2, GS3 and GS4. Questions for each day, will be published around 8pm. Our program will include both traditional topics and current affairs. Participants need to type their answers in the comment section corresponding to each day/question. ClearIAS Team, officers in service, successful candidates in previous mains, and fellow aspirants who take part in the Answer Writing Practice may comment/suggest corrections to your answers. Review the answers written by your fellow participants and encourage others to review yours. Aspirants are advised to check the model answers and feedback given for previous entries to write better answers. We may award marks to answers to benchmark the performance. Marks will be based evaluating the quality of the content and not the length of the answer. To encourage serious aspirants, 3 aspirants who write quality answers on a regular basis will be awarded Amazon gift vouchers at the end of the program which can be used to buy text books. At the end of the 30-day program, one full length mock test will be conducted – each for Essay and all the GS papers. All the best! Clear IAS! It’s free. We will be posting questions soon. Participants need to type their answers in the comment section corresponding to each day/question. Kindly arrange daily questions in such a way that its easier to follow else its very confusing with so many programs going in parallel. Also, if possible a consolidation of all questions at the end of the program with their model and/or best answer. Appreciate your help and looking forward to some great questions from CIAS team ! @Siddharth: Appreciate the suggestion. We will be posting daily questions (5 questions) in a single post, so that it will be easy to follow. Is there any option to.upload answers after writing them.on paper? Though we encourage to type answers for better readability, those who prefer to write in paper using pen can also do the same. If you prefer the ‘pen and paper way’ – then you need to scan your answers and upload in google docs and share the link via comments. Sounds very doable. Was looking for exactly this kind of thing to practice my answer writing without taking up too much time. Thank you so much! Is it not for Hindi medium students? Actually very nice platform for practing answers..